Anybody planning a campervan hire Australia holiday for instance will want to do some research on petrol prices in Australia. 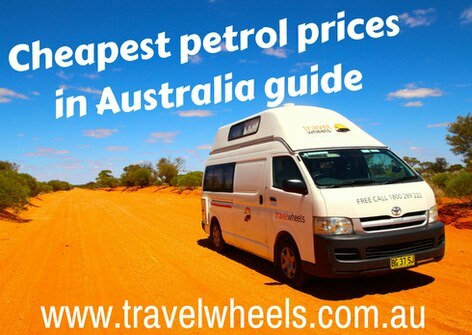 In this guide from Travelwheels we give you tips, hints and hacks on finding the cheapest petrol prices in Australia! If you have any further questions send them to us via our contact us page. How much does fuel or petrol costs in Australia? Before you can even start to think about cheapest petrol prices in Australia, you will need to know, “How much does petrol or fuel cost in Australia?”. For example this is one of the most popular questions that people who are thinking about hiring a campervan ask us. The team at Sydney campervan hire branch suggest checking out these websites. They will for instance give you the current price of fuel or petrol in Australia. RACV for example has this useful page about petrol prices in Australia. By the way RACV stands for Royal Automobile Club of Victoria. Here you will find useful driving in Australia tips, and of course can buy car or campervan breakdown insurance. Remember you don’t need this if you hire a campervan in Australia with us as you automatically get roadside assistance included in the price. 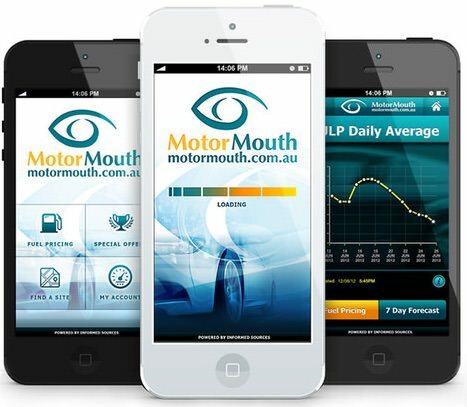 A website our campervan hire team always uses when we go on campervan hire holidays is Motormouth! As a result of using this site you can save a lot of money on most popular road trips in Australia. This is particularly a brilliant app or website for cheap petrol near me! For the most part this is one of the apps or websites you will use all the time! 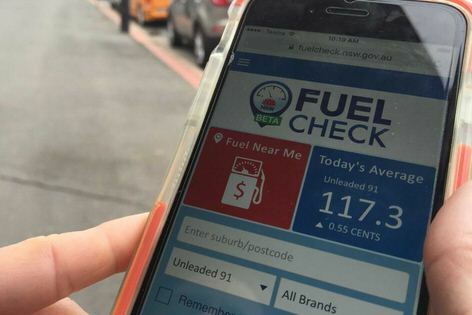 All you have to do is enter your current postcode or closest city/town and together with gps co-ordinates will find you the cheapest petrol prices in Australia. Couple this information with our Cairns to Sydney road trip planner or in the meanwhile check out our free campsites on East Coast of Australia webpage as well. Using these two guides coupled with the tips from finding the cheapest petrol prices in Australia will help you save money on your trip! Use google search to ask question “Cheapest fuel in Australia! 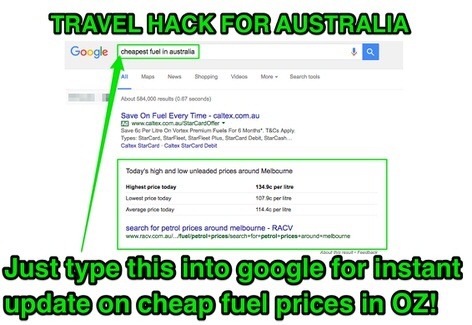 This is a particularly good travel hack for Australia, and simply ask google! For example, all you have to do here is type, “cheapest fuel in Australia” into google and it will by the way give you an instant answer! In comparison to most travellers visiting Australia you will already be streets ahead with just this information. By the way have you heard about which is the best day of the week to buy petrol in Australia? For instance does it matter what day of the week you buy petrol? Which is cheaper the weekend or mid week for price of petrol in Australia? In the meantime to find these answers keep reading our page about the cheapest fuel prices in Australia to find out! Best day of the week to buy petrol in Australia! If you are not sure about cheapest petrol prices in Australia, then in this case just do a google search for “best day of the week to buy petrol in Australia“. In this case you will find loads of website telling you which is the best day of the week to find the cheapest petrol in your area! First of all to be honest, I didn’t realise that some days have cheaper petrol prices than others! As a result of this, I now keep an eye on my tank and fill up on the days statistically classed as the cheapest petrol prices! 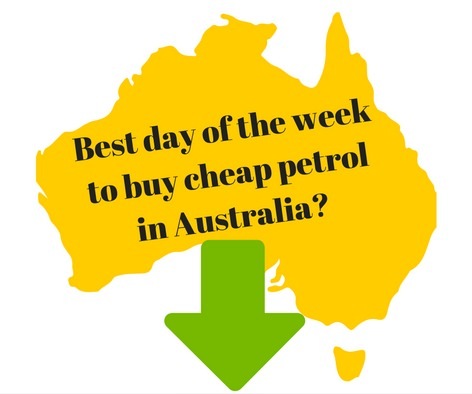 Which is best day of the week to buy cheap petrol in Australia? This might seem like a mad thing to think about, but for instance some days of the week are more cheaper than others! Check out the savers guide website article about What is the cheapest day for petrol in Australia. To summarize it says that price of fuel often goes up on the weekends! Here is a brief outline of the findings of another study into the cheapest petrol prices in Australia. In this case, do not buy petrol on the weekends or Thursday or Friday! The guys in the Sydney campervan hire branch are always filling up the campervans on either a Monday or Tuesday. As a result of the findings, these are the best days of the week to buy petrol in Sydney. For the most part Melbourne is slightly different. Anybody searching for cheap petrol prices in Melbourne, then to summarize we suggest buying petrol on Monday or Wednesday. 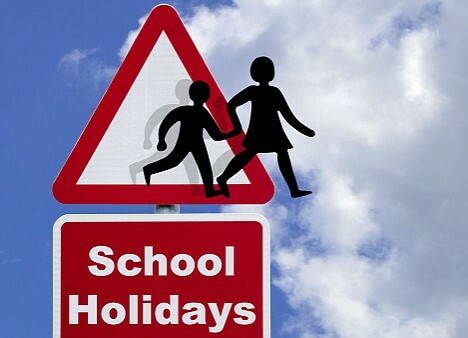 In particular avoid the weekends or Friday which are statistically the most expensive days to buy petrol in Melbourne! Subsequently Brisbane follows a similar pattern to Melbourne. For instance Monday, Tuesday and Wednesday are the cheapest days to buy petrol in Brisbane. Most expensive time to buy petrol in Australia! Now as a result we know what is the cheapest day of the week to buy petrol. However when is the worst time to buy petrol in Australia? Here is our quick guide to the most expensive time to buy fuel in Australia! Avoid long weekends and holiday time for cheap fuel! Australian fuel companies love holidays and long weekends (Bank holidays)! In this case, the Australia petrol suppliers will artificially inflate fuel prices compared to mid week non-holiday time. Together with this extra demand for fuel, you likewise could be spending as much as 20 to 25 cents more! Avoid Friday or weekends for cheap fuel! In Australia for instance fuel prices start to secretly go up the closer it gets to the weekend! Subsequently you should not buy fuel on the weekend and in addition on Friday as well! Australia is an expensive country, therefore by knowing these simple travel hacks can save you money on petrol prices! How much money can you save by buying cheap petrol? If all you do is not buy petrol on the weekends you can subsequently save about 5 to 15 cents per litre of petrol in Australia! In the meantime imagine trying to drive around one of the world’s longest roads which is in Australia! Highway one is approximately 14,500kms or 9000 miles long! Therefore 15 cents x 14500kms for example would be a rough saving of $2175 Australian dollars!! Buying cheap fuel can save an average of up to $15 per tank! When you stop and think of all these little tips they can start to add up to help you save money on petrol! Furthermore the average fuel tank on a Travelwheels campervan hire van is approximately 60 litres. Subsequently you could be saving approximately $15 per tank of fuel! 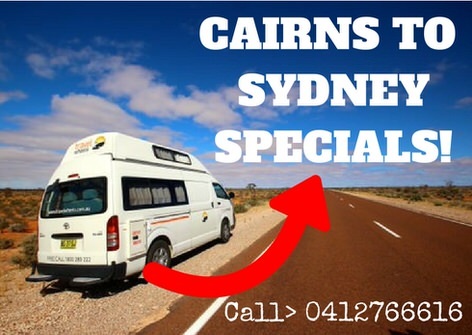 In the meanwhile this might not sound like much, but remember the most popular campervan hire holiday road trip in Australia is Sydney to Cairns. For example this journey is over 2600kms without many detours! That means you will be spending a lot of money on fuel. In conclusion anything you can do to save money on fuel prices in Australia is going to help you save money! Australia’s best campervan hire road trips + how to save money! Travelwheels campervan hire Australia staff love sharing hints and travel hacks about Australia. You can save a fortune by finding the cheapest petrol prices locally by using apps and some common sense. Here are some of the popular trips you might want to consider when thinking of renting a campervan in Australia. Cairns to Sydney roadtrip planner – detailed guide to help plan your trip. Free Camping on East Coast of Australia – our guide to free camping to help save you money. Sydney to Cairns campervan road trip – No1 holiday in Australia. Jervis Bay – visit the dolphins – weekend or three day campervan hire Sydney to Jervis bay roadtrip planner. Cheap campervan hire advice – when is the best time of year to get the lowest prices guide. Questions about Cheapest petrol prices in Australia? If any of you are planning a campervan hire holiday in Australia and have a question, then send us an email. Our friendly team know all the tricks, tips and travel hacks to get you a good deal on campervan hire in Australia. Coupled with our knowledge about the location of cheapest petrol prices in Australia, our team for instance could save you a lot of money!